Andreea was the toastmaster at our February 9 meeting. The importance of pronunciation was the theme of the evening. As toastmasters it’s paramount that people understand what we’re saying, so Andreea suggested the technique of saying tongue twisters to reduce this obstacle. 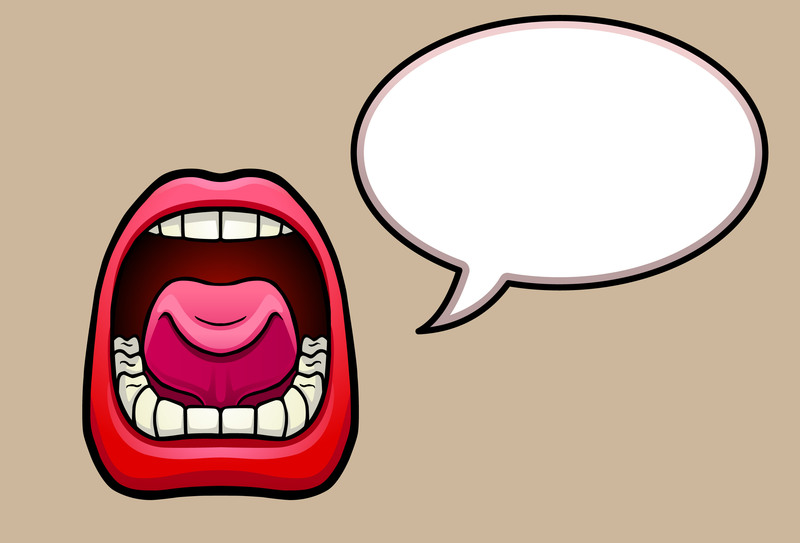 Before people presented their toastmaster roles, they loosen their tongues by selecting a tongue twister from a plate and read it to the audience. It was fun watching people say some challenging tongue twisters! Although three speeches were scheduled for the evening, we only heard one speech from Bill. It was still beneficial for all in attendance. Bill got the opportunity to have his speech evaluated by three people – the evaluator who was assigned to evaluate his speech and two other evaluators who were assigned to evaluate the cancelled speeches. Toastmaster evaluation contests follow this format, and it felt like a prelude to the annual speech evaluation contest, which will take place later this month. We had a lot of new faces in the audience and it was a great way to acquaint them with the annual evaluation contest. Billdid an exceptional job presenting speech number 4 – “How to Say it”. It was titled “Another Day in Paradise”. He gave an exceptionally vivid account of an episode he experienced racing his bike. It was also really insightful listening to three different evaluations. At the end of the night we also voted for the best evaluation. Congratulations to Dennis who was voted the winner. Table Topics continued on the theme of pronunciation. Each Table Topics participant was asked their perspective on a topic that featured a mispronounced word. This exercise not only required people to think on their feet, but they also had to pronounce the mispronounced word properly too. Congratulations to Julian who consistently does an impeccable job pronouncing all his words well. Not only did he pronounce “Australia” properly, he clearly articulated a compelling argument why Australia’s currency will remain strong. Well done! It was also impressive to see new faces volunteer to participate in Table Topics. Your enthusiasm is what makes Table Topics a well loved part of the meeting.